73 Degrees Realty is committed to living green (at home & in the office) and serving the needs of the San Diego green real estate community. By taking an active role in our lives, we seek to lead by example thereby educating & advocating the benefits of green real estate to our community & the world around us. 1. 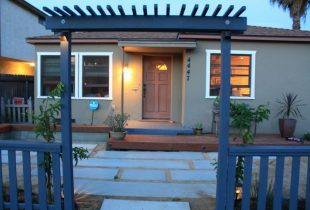 GreenHousingSD.com – information-based site on countless ways to live green in the home. 2. GreenHomesSanDiego.com – search currently listed green real estate for sale in San Diego County. 1. Energy Upgrade CA: learn about govt incentives of up to $4,000 towards green home improvements. 2. CCSE: The California Center for Sustainable Energy is a great place to get involved in the green community through classes and personal connections. 3. 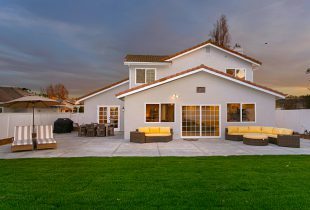 SDG&E: home energy efficiency rebates and information. Green Home Consult: have a green home specialist visit your home and give you pointers on how to save money & our environment by going green. Just call Adam Pascu at 858-761-1707 to discuss.